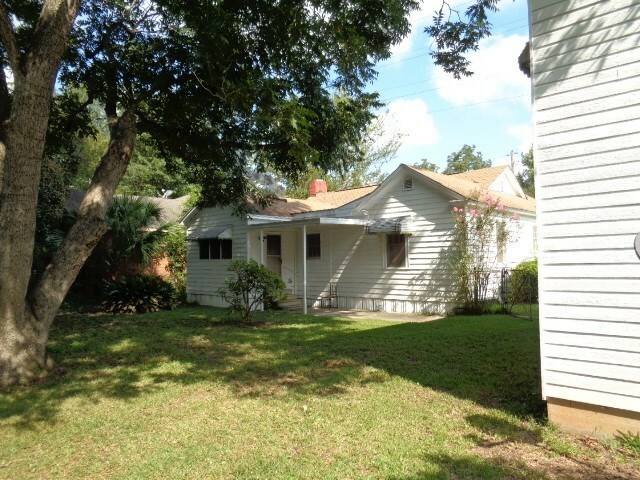 Remarks at 582-586 Lynmore Avenue Macon, GA - Live in the house and rent out the garage apartment. 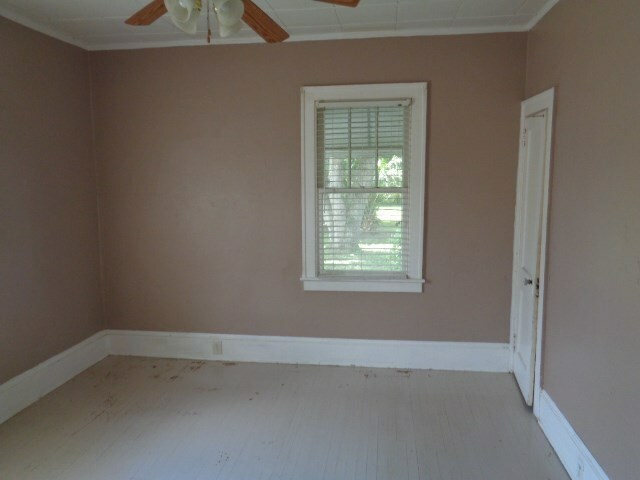 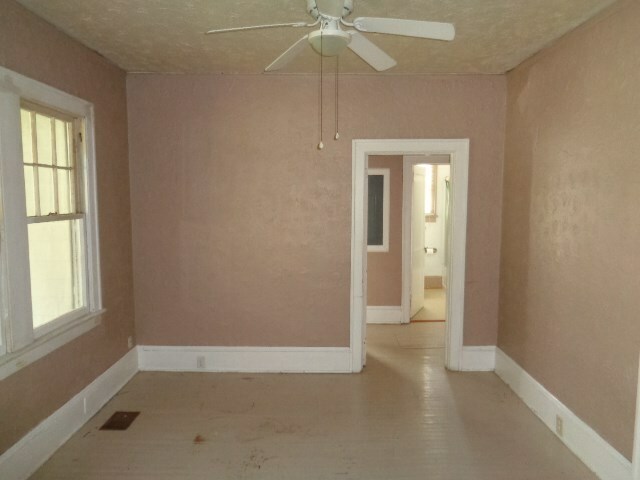 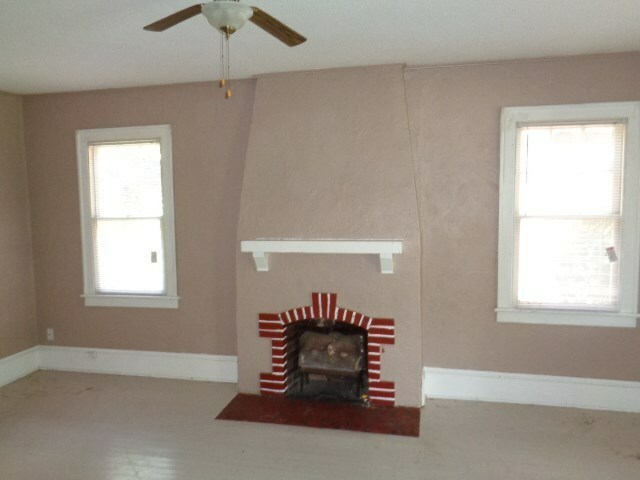 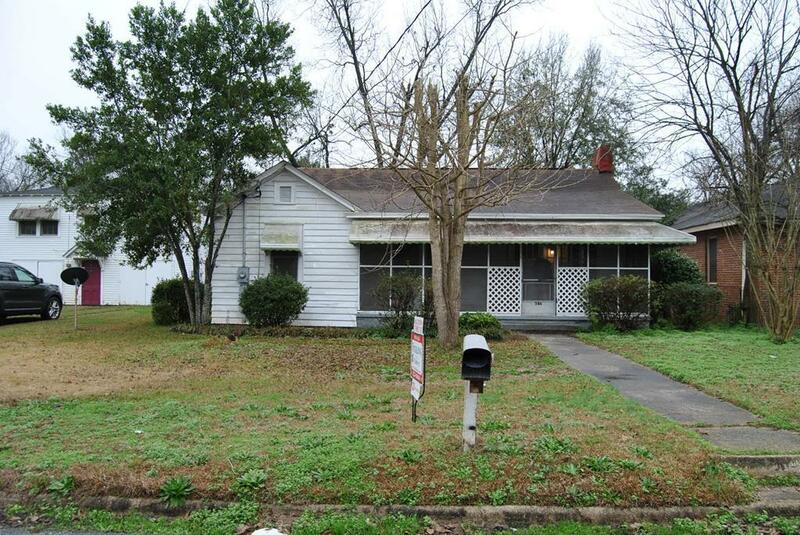 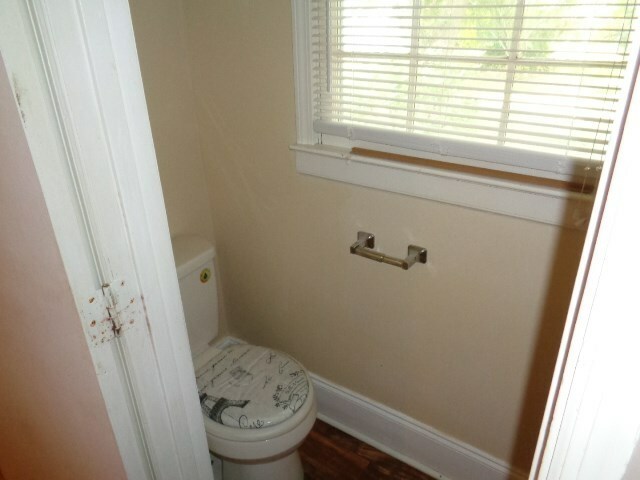 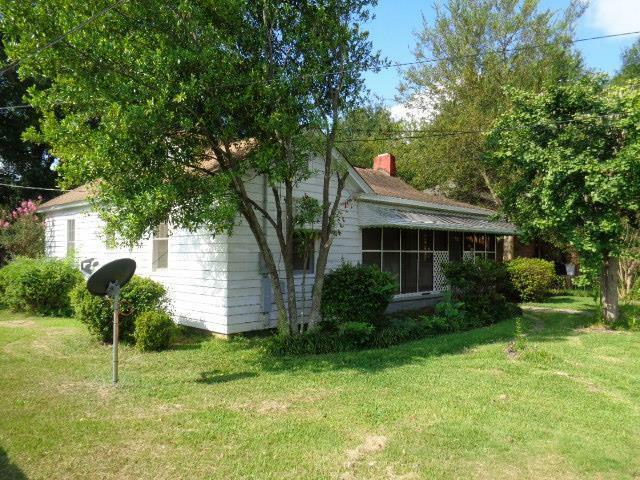 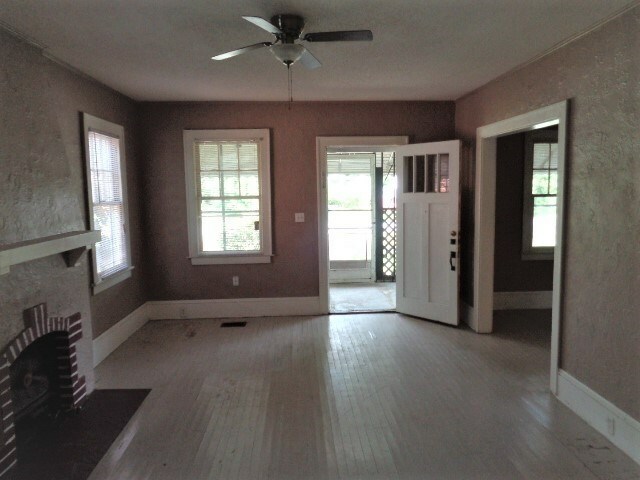 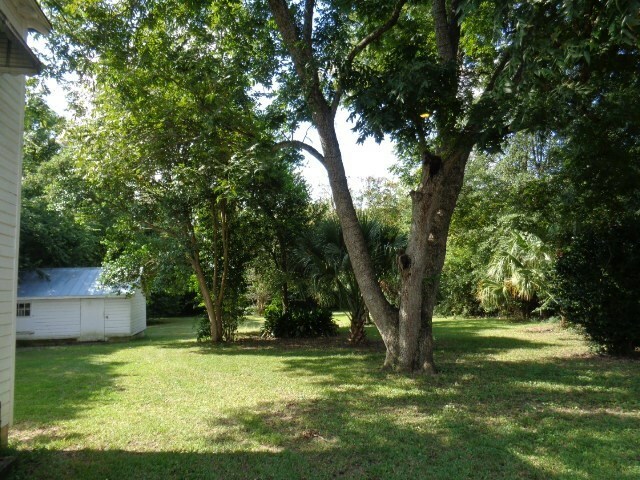 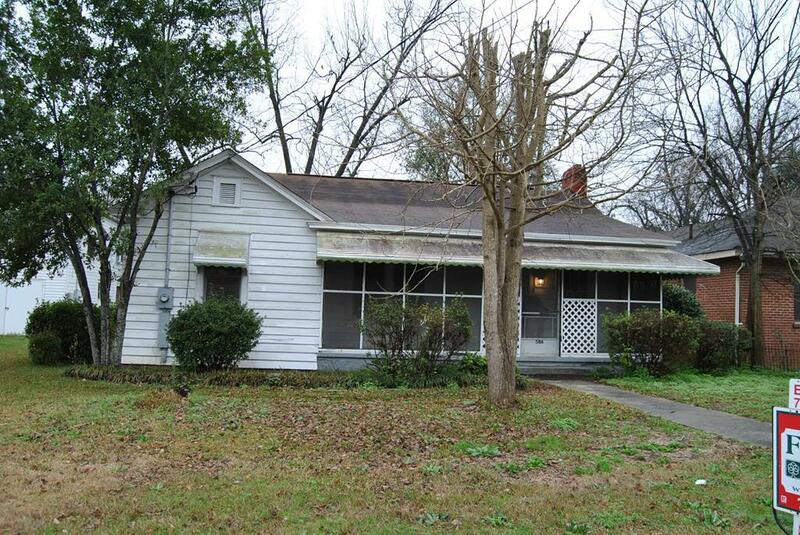 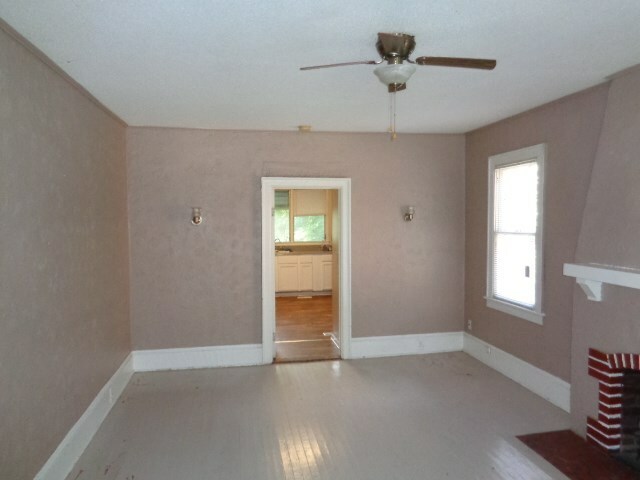 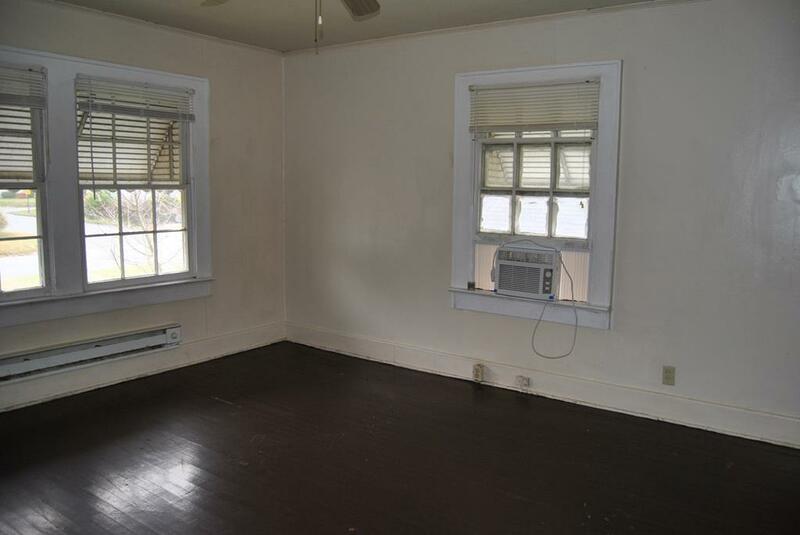 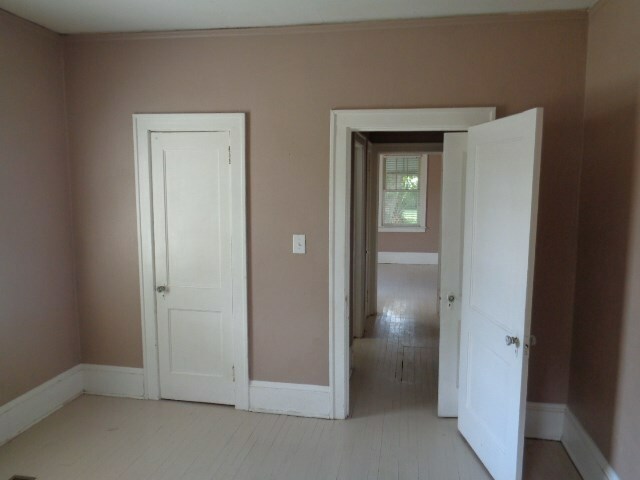 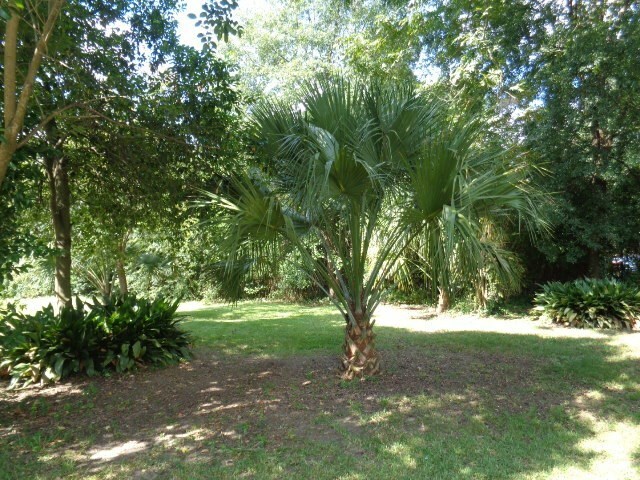 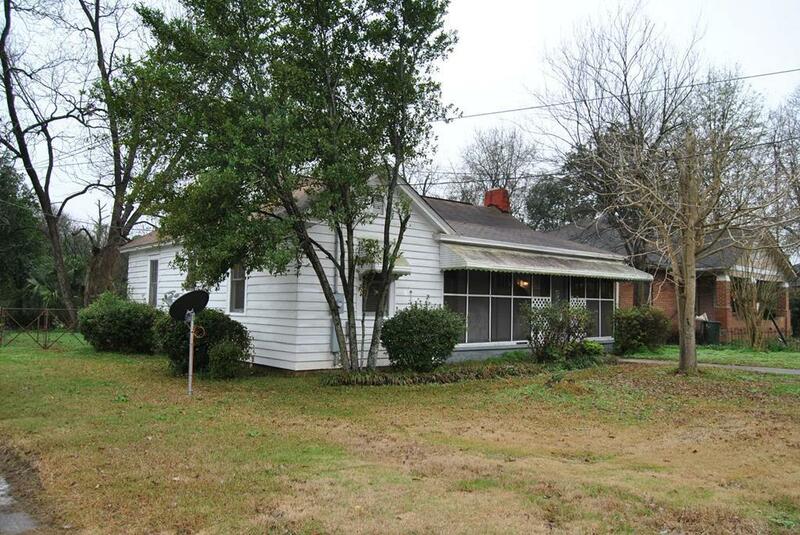 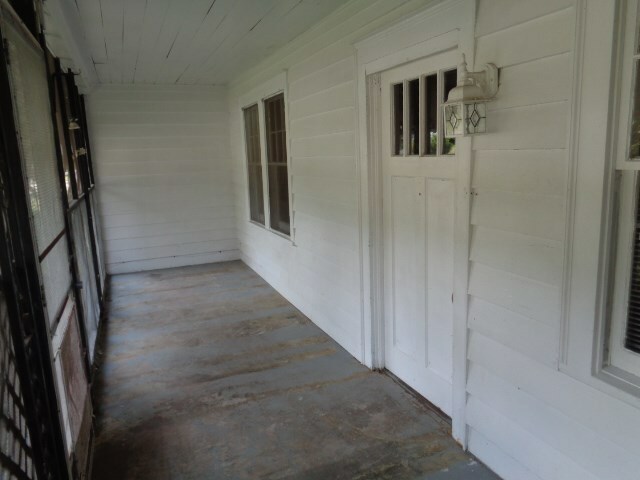 Main house is a 3 bedroom/1.5 bath previously rented for $720.00. 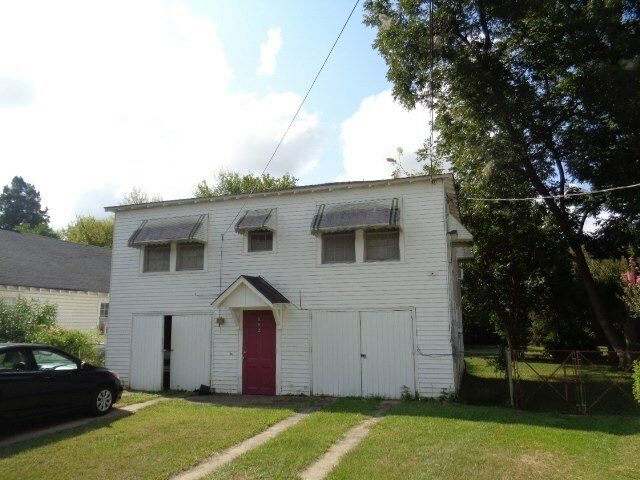 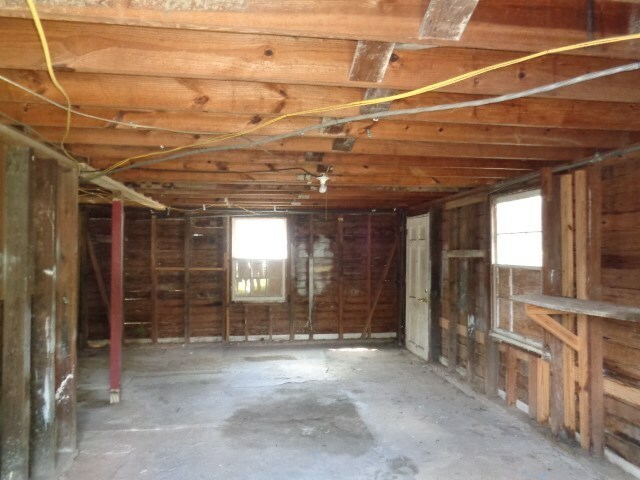 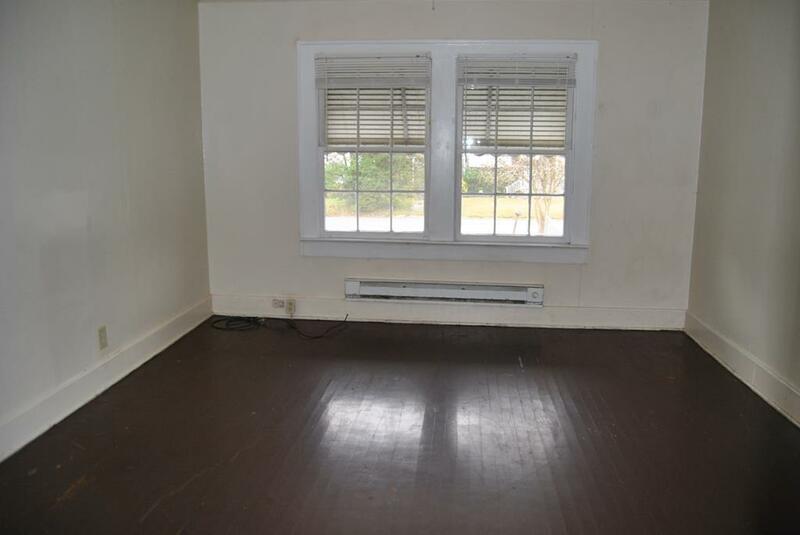 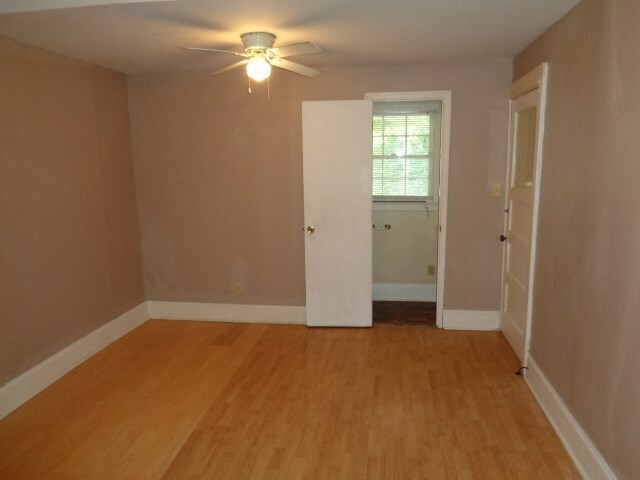 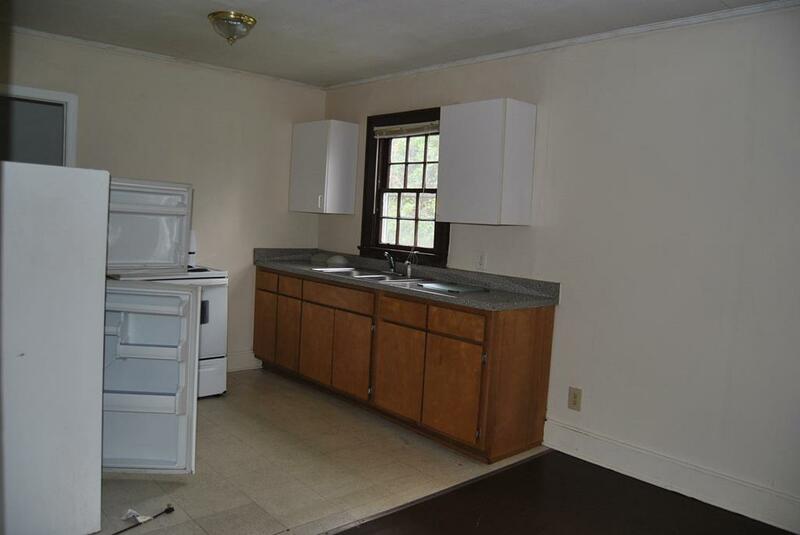 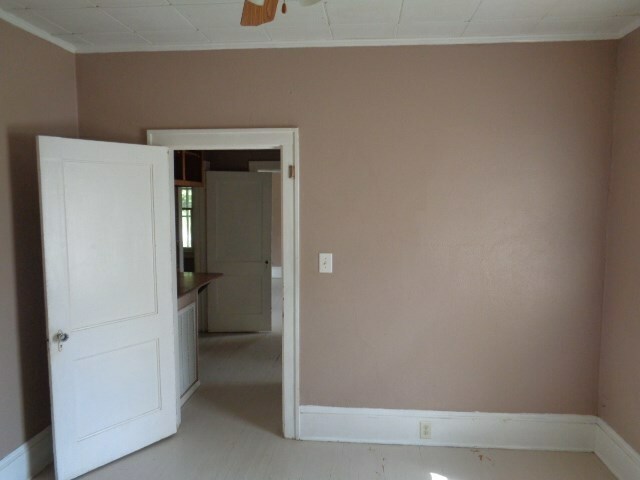 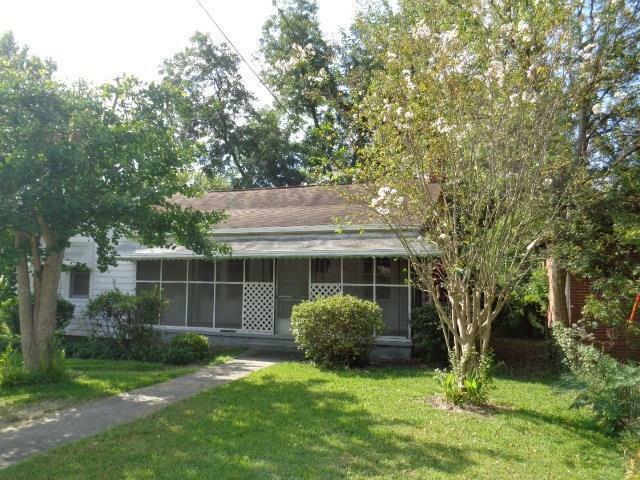 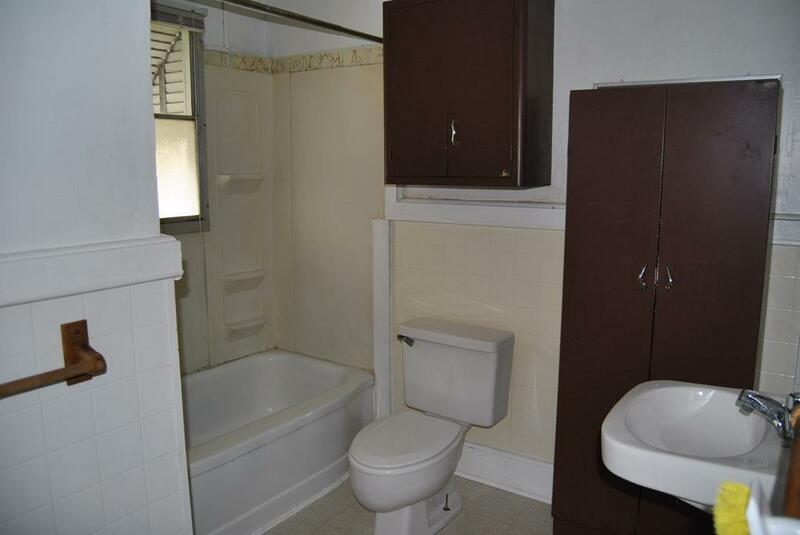 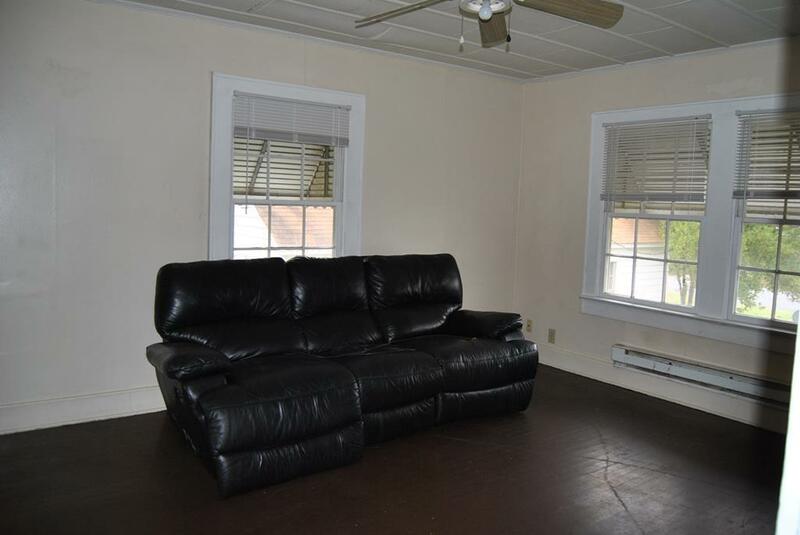 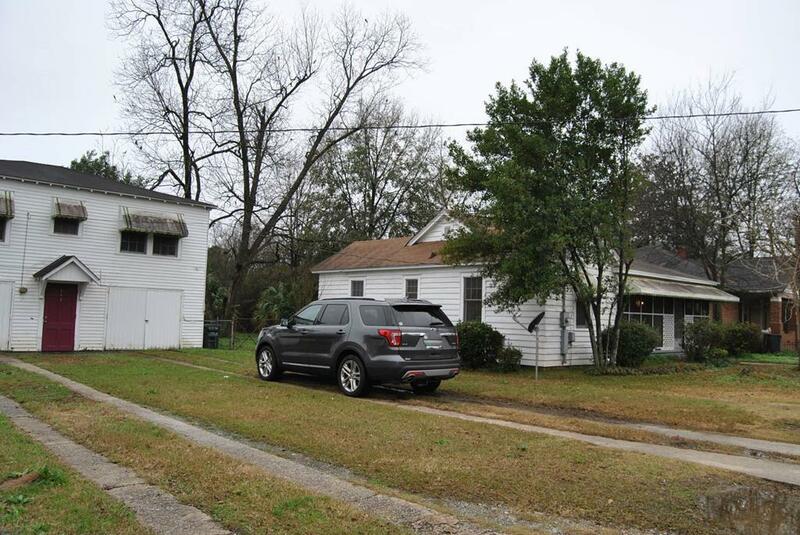 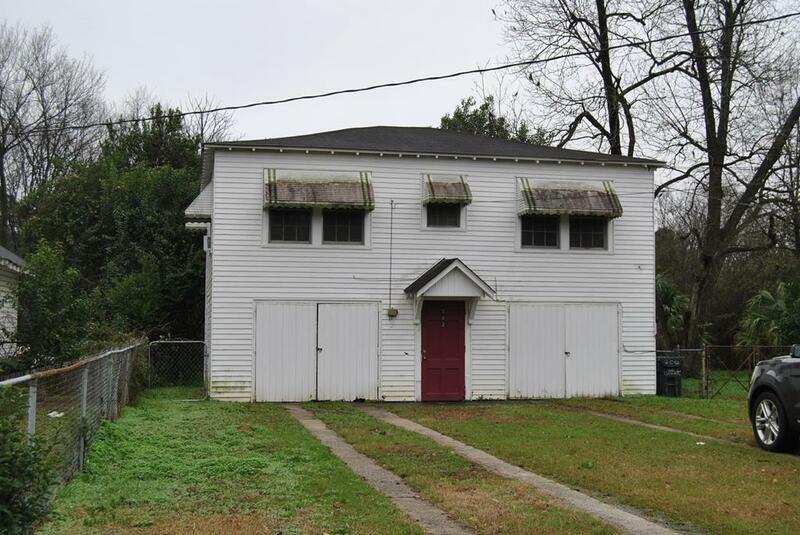 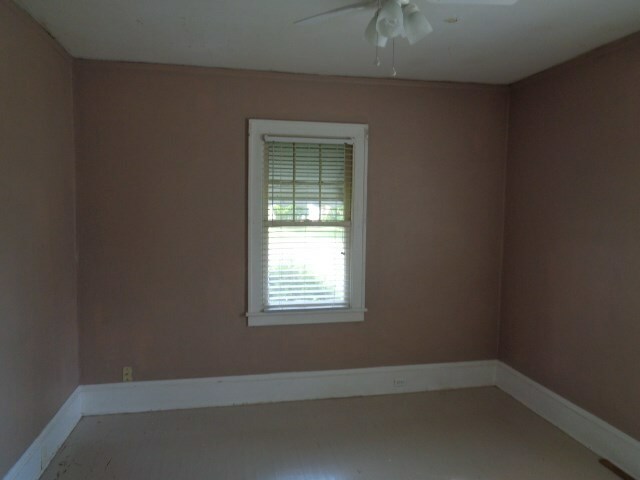 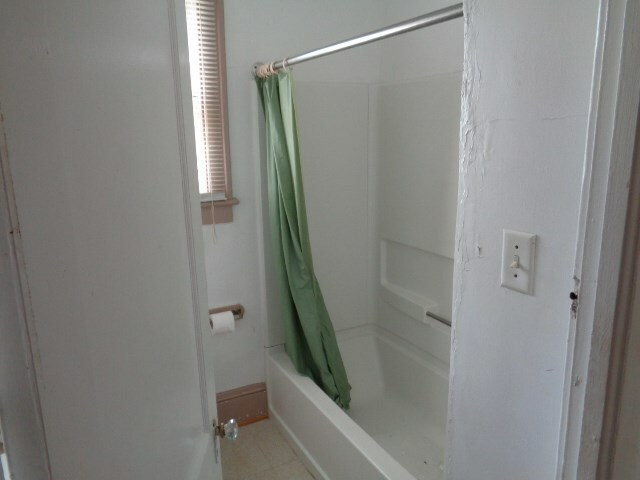 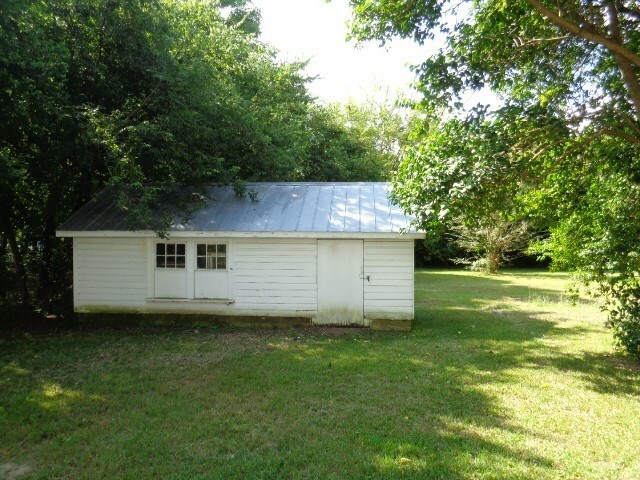 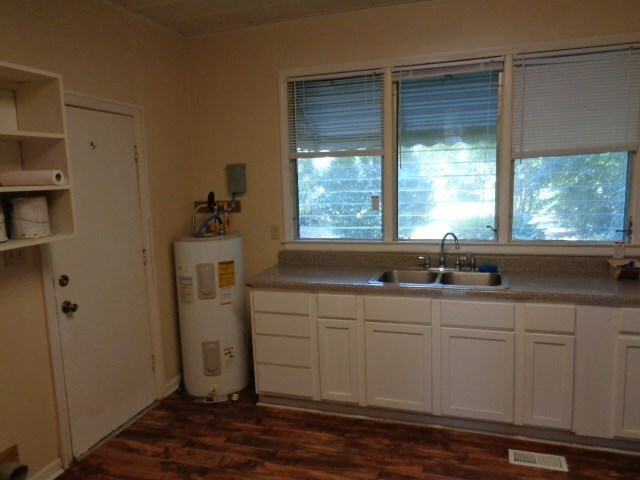 Garage is 1 bedroom/1 bath, eat in kitchen and living room previously rented for $375.00. 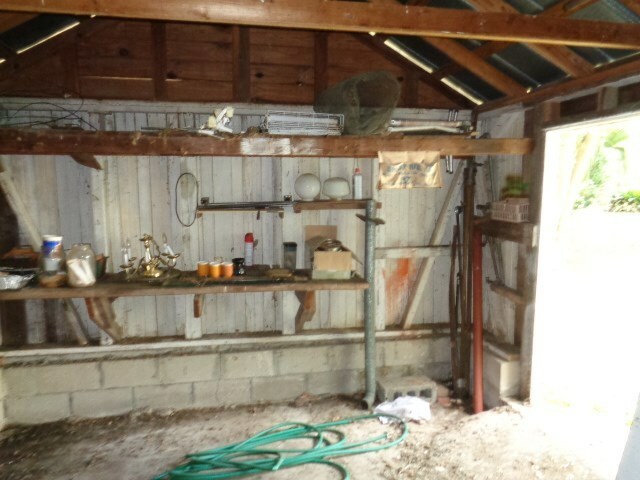 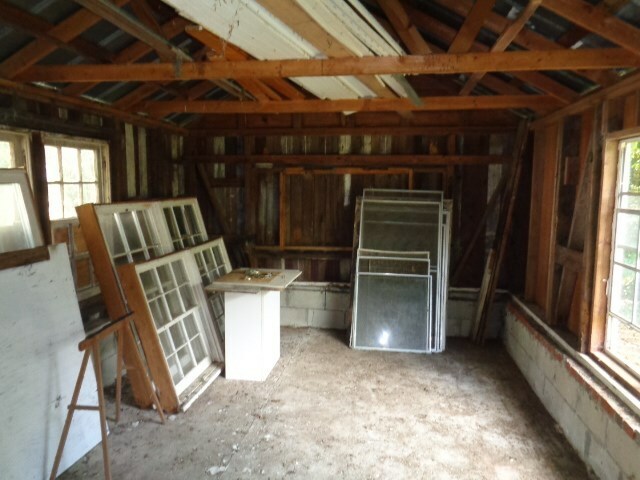 Huge lot and great workshop. 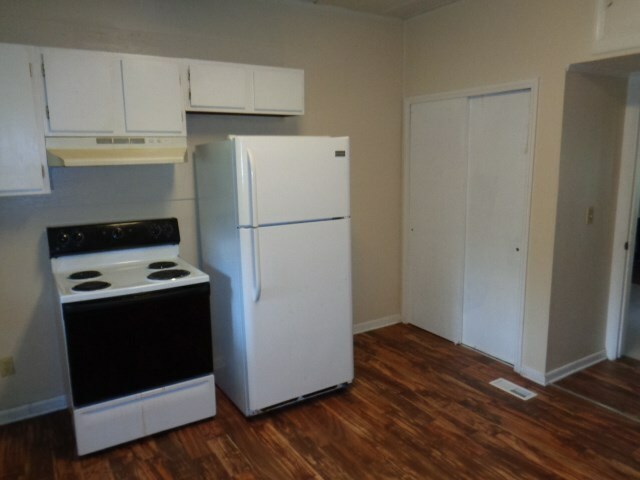 Apartment Dimensions: Bedroom (14x12) Wood, Living (14x12) Wood, Dining (11x10) Wood, Kitchen (10x9) Vinyl.